and He also wants you to live it with wisdom. I have good plans for you. I don’t plan to hurt you. I plan to give you hope and a good future. she will add years to your life. 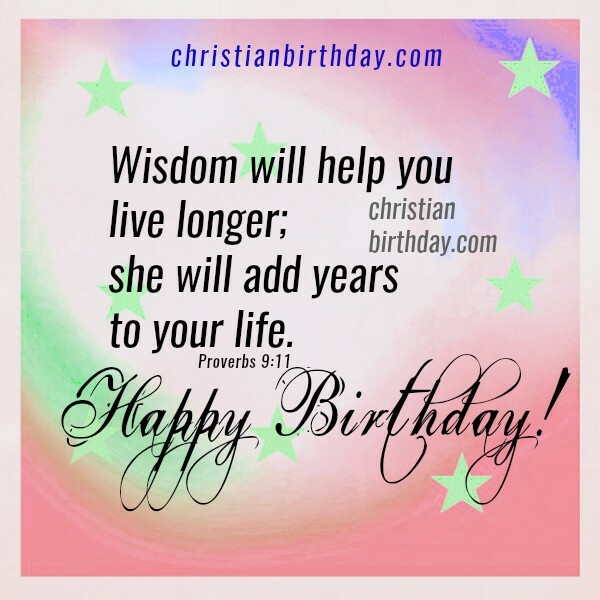 2 Bible Verses with Images for Birthday Wishes. 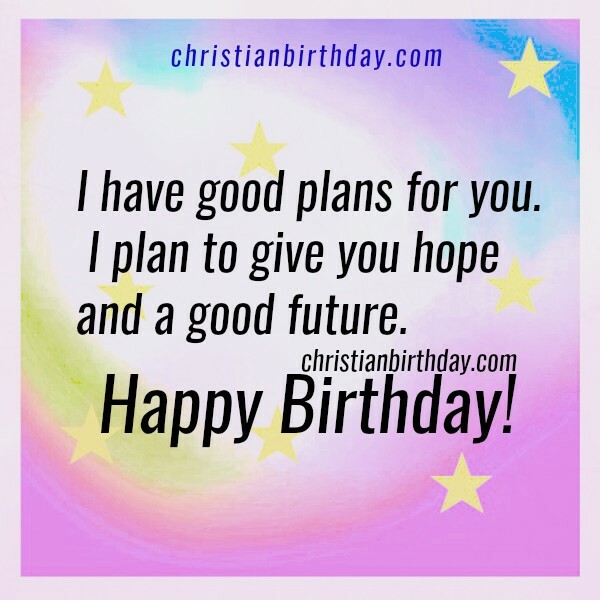 Nice birthday images with great bible promises, christian images for a friend on birthday. Mery Bracho images.